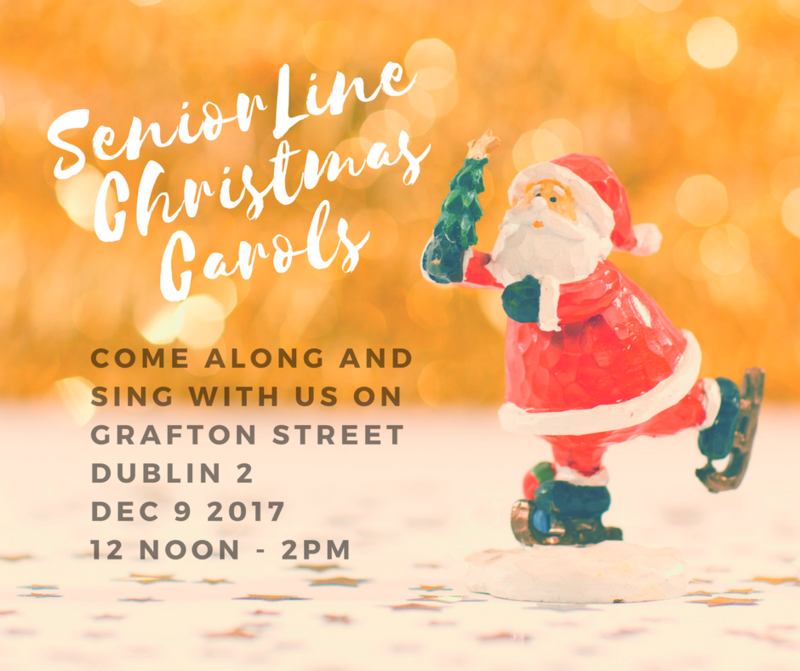 Support SeniorLine and join us for a song on December 9 at 12 noon on Grafton Street for the annual Seniorline Christmas Carols! Interested in joining the choir? Call Ann on 0879031265 for more info about rehearsals!